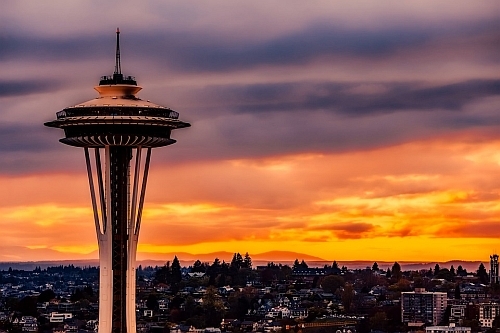 United Airlines has dropped the price of their flights from Montreal and Quebec City to Seattle, Washington down to $253 CAD roundtrip including taxes. 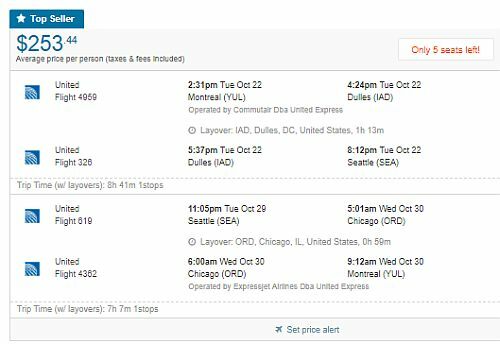 This is about 44% below the typical cheapest roundtrip prices from Montreal to Seattle. The flights have 1 stop each way, in Newark or Chicago. 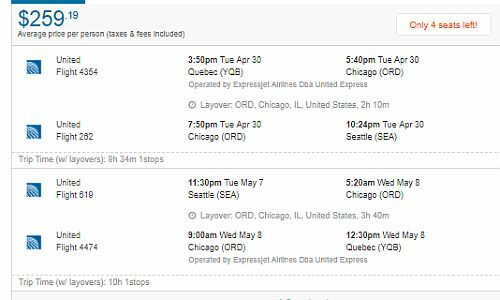 Montreal does not have non-stop flights to Seattle. 1. Go to Kayak or FlightHub.